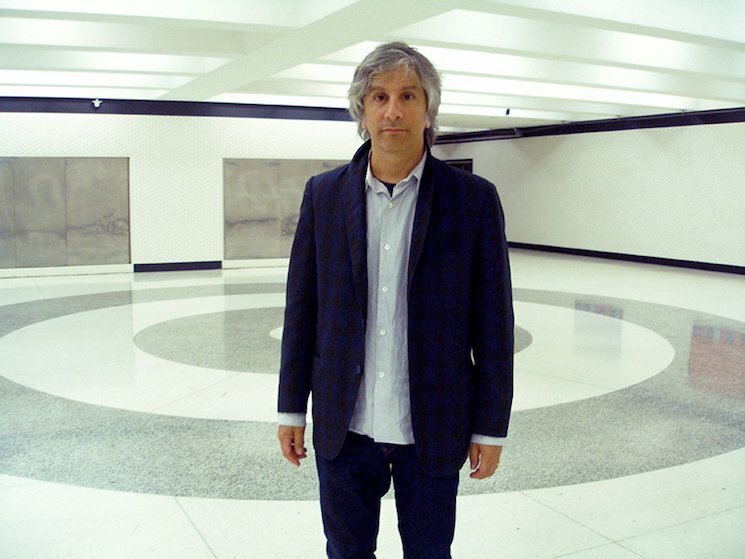 Silver fox guitar slinger Lee Ranaldo has had a long, deep career outside of his work as a member of Sonic Youth. As such, he's the perfect subject for a new documentary. The film is called In Doubt, Shadow Him! and was directed by Arnaud Maguet in collaboration with French production house Hifiklub. Rather than a standard music doc, however, the artist will be featured in what is being described as a "drift" rather than a standard movie. In addition to Ranaldo, the film features appearances from Nels Cline, Ikue Mori, Phill Niblock, Alan Licht, Robin Rimbaud, John Giorno and many others. It also features an original soundtrack from Ranaldo and Hifiklub. Watch the trailer for In Doubt, Shadow Him! below. The film will arrive this December.